Prince William has posed for the cover of a gay magazine. He is the first member of the British royal family to appear on the cover of a gay magazine. 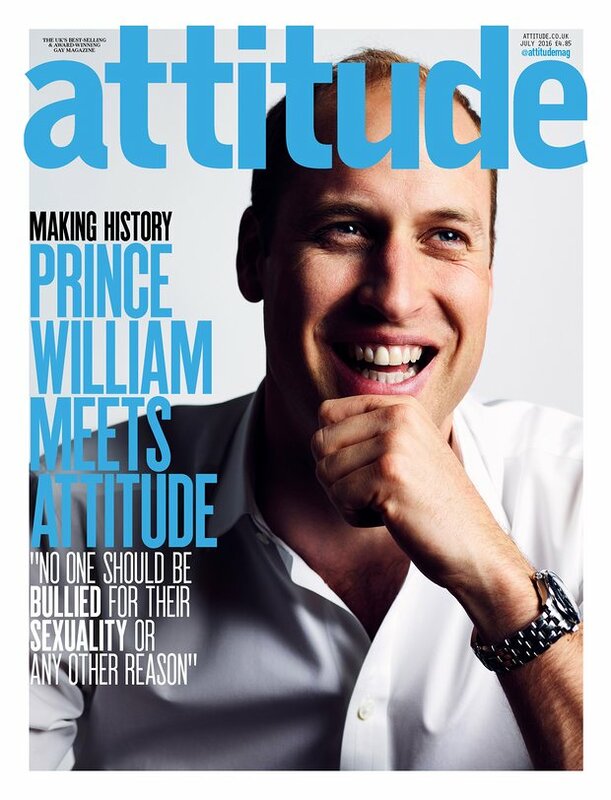 The second-in-line to the throne is on the July issue of Attitude to address the homophobic, biphobic and transphobic bullying. The Duke of Cambridge, his wife Kate, and Prince Harry are leading the Heads Together campaign aiming to end stigma around mental health. The cover interview came after William invited Attitude to bring members of the LGBTI community to Kensington Palace to hear about their experiences of being bullied and how it affected them mentally. 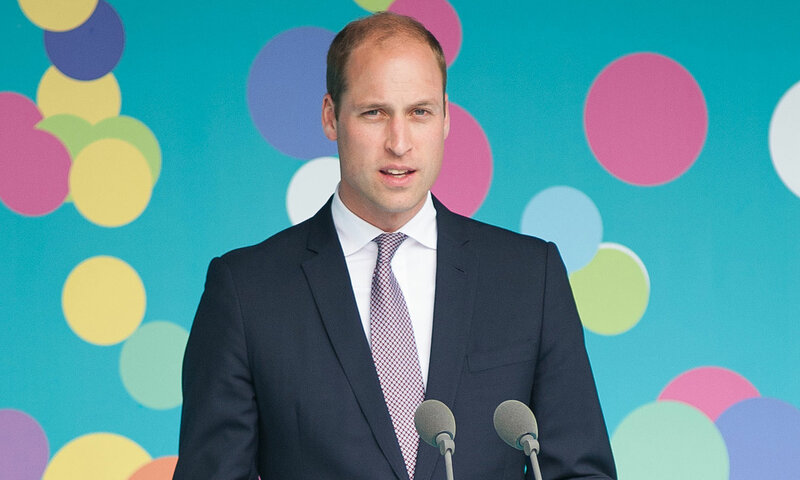 Prince William said: "The young gay, lesbian and transgender individuals I met through Attitude are truly brave to speak out and to give hope to people who are going through terrible bullying right now. 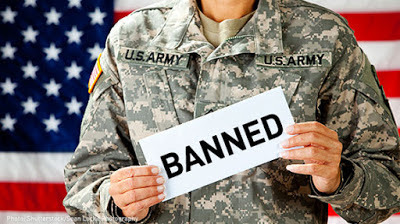 Their sense of strength and optimism should give us all encouragement to stand up to bullying wherever we see it". 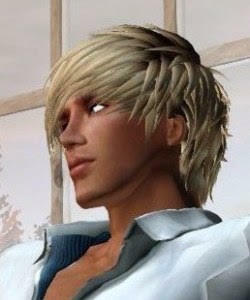 He urged anyone who is being bullied for their sexuality or gender orientation to contact someone they trust. "You should be proud of the person you are and you have nothing to be ashamed of", he added.